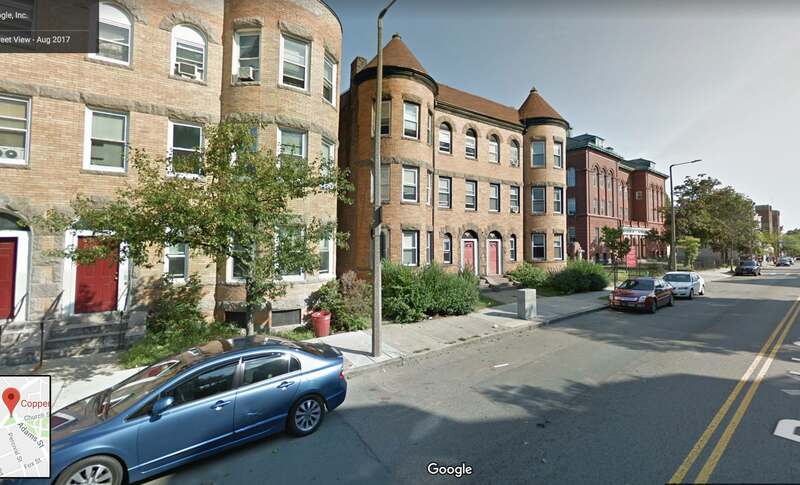 I was walking through some parts of Dorchester today and came across a few areas that I think have the potential to become truly great urban neighborhoods, places that a lot of us would describe as having "good bones." 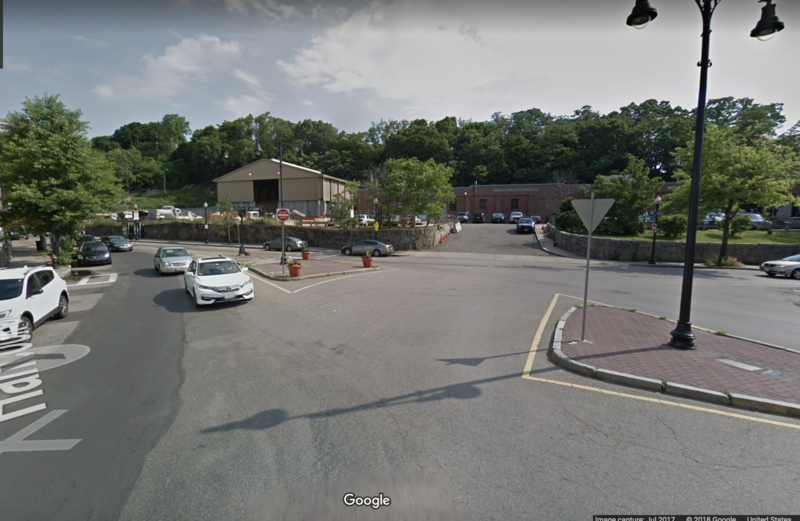 I thought it would be a good idea to have a thread specifically dedicated to these good bones areas--neighborhoods that could and should be great urban spaces, but which are held back by a combination of (1) poor transit access, (2) underutilized retail corridors, (3) ill-placed holes in the urban fabric. (So, to flesh out this idea a little more, I'd probably put Uphams Corner in this conversation, but not the somewhat similar Fields Corner, which is served by the Red Line and is a much more complete urban area as a result). What are some of Boston's best bones and how would you piece them together? This area reminds me a lot of JP (minus the pondside mansions): a mix of low-strung but dense commercial developments on a main artery, varied and well-designed wooden housing stock, and some legitimately pastoral areas. 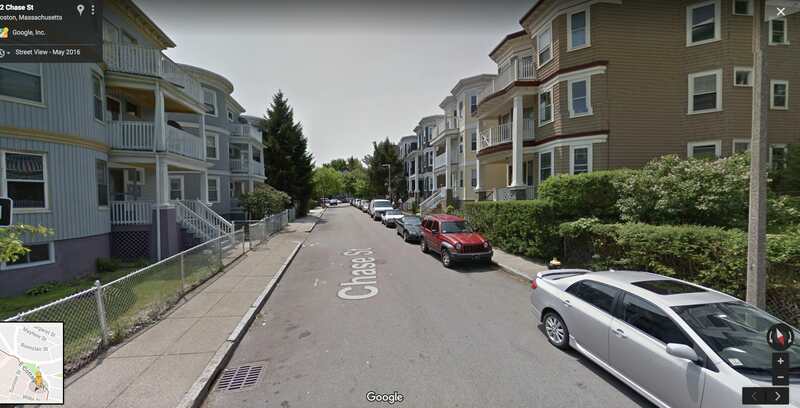 Both neighborhoods can even lay claim to well-maintained pre-revolution houses (The Loring House for JP and the James Blake house for Everett). 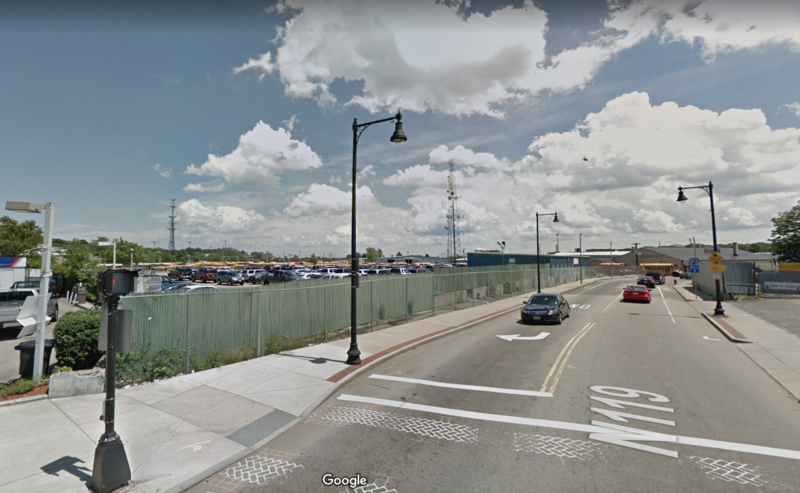 Many of the streets here could use a diet (see my first picture above) and the Eversource Energy parkingscape is absolutely killer, but this area has a lot of potential, and the development of nearby South Bay could really kickstart things, particularly in light of the fact that it's already pretty close to transit. And West (this is a city, there should be a building here. . .
No neighborhood can thrive if people are killing other people and our criminal justice system is failing the victims. Great post, and great idea for a thread. It's amazing how many places like the kind you've described have actually "emerged" into better urbanism in the past few years. Barry's Corner, Dudley, and Broadway "square" (is there actually even a proper name for it?) to name just a few. Cleveland Circle has seen great improvement since the new development, and Andrew is on its way up. Maverick Sq has construction and proposals in the works. 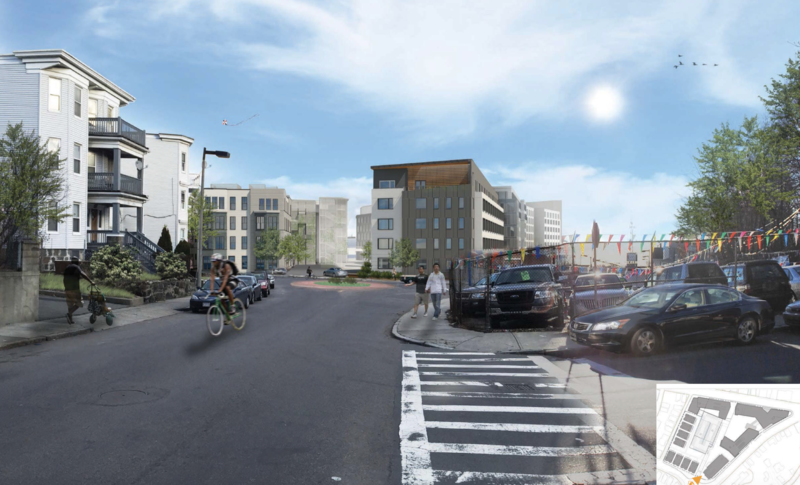 Washington/Comm in Brighton is set to be "urbanized" with the new Whole Foods proposal, which I'm sure will help kickstart the Corey Road project across the street. So the good news is that, with a few exceptions, the market seems to have taken note of places with good bones on their way up - and it's filling in the gaps. Transit access... now, there's the real limiter. Brighton Center, for example - that would be an absolutely killer urban neighborhood if it still had the A Line. I'd put downtown Chelsea into the same category. Maybe the SL will help, maybe not. Interesting that you mention Meeting House Hill. I'm currently reading a book about the development of Dorchester (and Roxbury) in the late 1800s, and this was mentioned as a thriving neighborhood at that time. I looked into it on Google Earth and had the same thoughts as you. What a really nice neighborhood, but sadly a bit hard to get to. 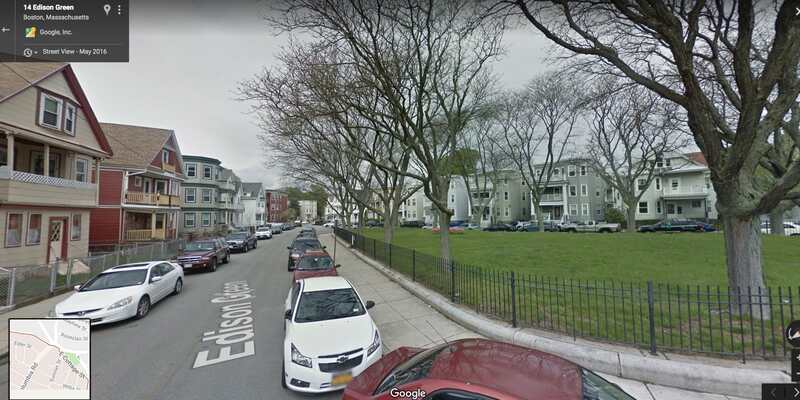 Another area I've been learning about: Eliot Square in Roxbury. Again, used to be a real hub of activity, but now seems pretty sleepy. Little did I know as I was walking around Meeting House Hill, that some of the urban-killing landscape I was complaining about is the very site of the future Dot Block. The Dot Block is now my favorite new development in the city. 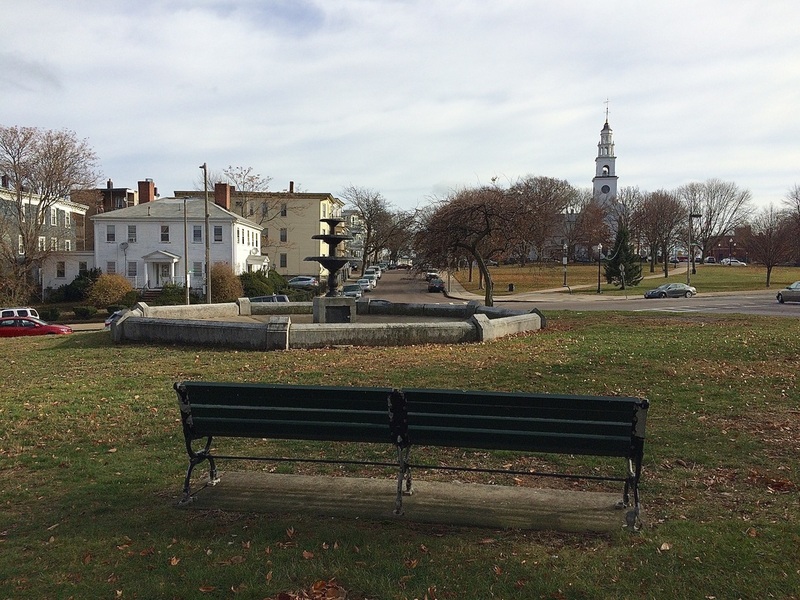 I can't wait to see Meeting House Hill come back to life. East Cambridge could be way better, more like the North End. I lived there in the early 1950's when I was 3 and 4 years old, and I remember vividly the wonderful ethnic neighborhood, the vitality. My uncle had a restaurant on Cambridge Street for several decades. It was a stellar neighborhood that's gone downhill a bit, but could easily become greater than ever.